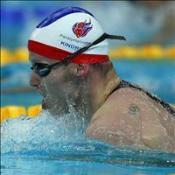 December 2 - Britain tonight claimed another 12 medals, including four gold and a world record for Sascha Kindred (pictured), on the fourth day of the IPC World Short Course Swimming Championship in Rio de Janeiro. 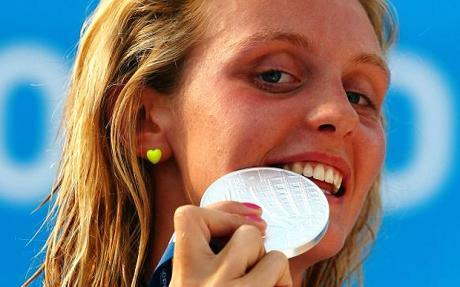 November 30 - Britain enjoyed another evening of success at the IPC World Short Course Championships in Rio de Janeiro after Stephanie Millward (pictured) claimed gold in the SM9 200 metres individual medley, finishing ahead of team-mate Claire Cashmore. 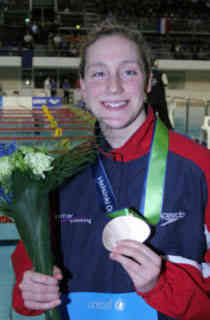 November 29 - Eleanor Simmonds (pictured) tonight claimed the gold medal in the 400 metres freestyle at the IPC World Short Course Championships in Rio de Janiero as Britain won one gold and two bronze medals. 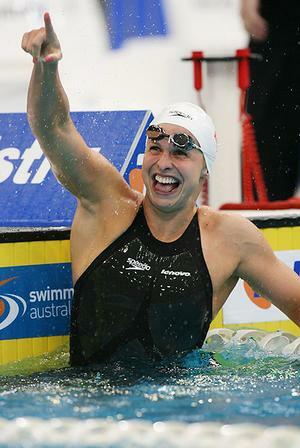 November 29 - Libby Trickett (pictured), the Olympic triple gold medallist, plans to make an announcement next month about whether she will continue in the sport until the London 2012 Games. 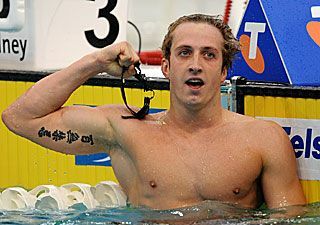 November 28 - Nick D'Arcy (pictured), the Australian swimmer dropped from his country's Olympic team after he assaulted a former team-mate, has set his sights on competing in next year's Commonwealth Games before turning his focus to the London 2012 Olympics. November 26 - Australia's Leisel Jones (pictured) hopes the year she took away from serious competition has given the multi-medal winner added motivation to compete at the 2012 London Olympics, she said. November 25 - England's world 50 metres backstroke champion Liam Tancock (pictured) is making the Commonwealth Games his main target next season. November 23 - Lars Humer (pictured) has opted to move from his position as head coach of Britain's disability team to become assistant coach at the Intensive Training Centre (ITC) in Stockport, it was announced today. 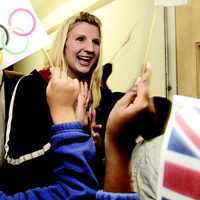 November 19 - British Swimming head coach Dennis Pursley has hit out at the prospect that Rebecca Adlington (pictured) could be denied the opportunity to defend her women's 800 metres freestyle title at London if the event is dropped from the Olympic programme. November 13 - Brazilian swimmer Rebeca Gusmao (pictured), who breached doping rules three times, had her lifetime ban confirmed by the Court of Arbitration for Sport (CAS) today. November 11 - Fran Halsall (pictured) set a European record as Britain won three medals at the FINA World Cup in Stockholm tonight. 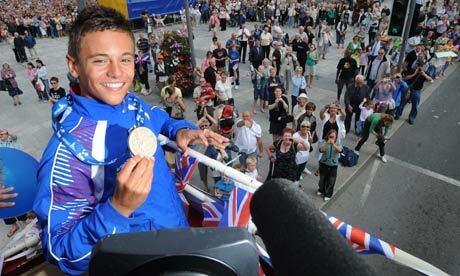 November 11 - Alexei Evangulov, the British diving peformce director, has hailed Tom Daley (pictured), the world champion, as having a true "gift from God" but warned that it could be wasted if the Plymouth teenager becomes too caught up in a celebrity lifestyle. 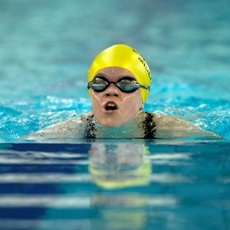 November 10 - Joe Roebuck and Lizzie Simmonds (pictured) led the way with gold as Britain won three medals on the first day of the FINA World Cup in Stockholm. 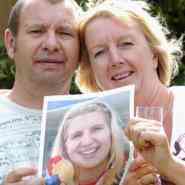 November 4 - Rebecca Adlington's mother Kay (pictured) has blamed the BBC for putting her daughter in the spotlight after they made public that they had taken no action against comedian Frankie Boyle after he had made "humiliating" comments about the double Olympic gold medallist. 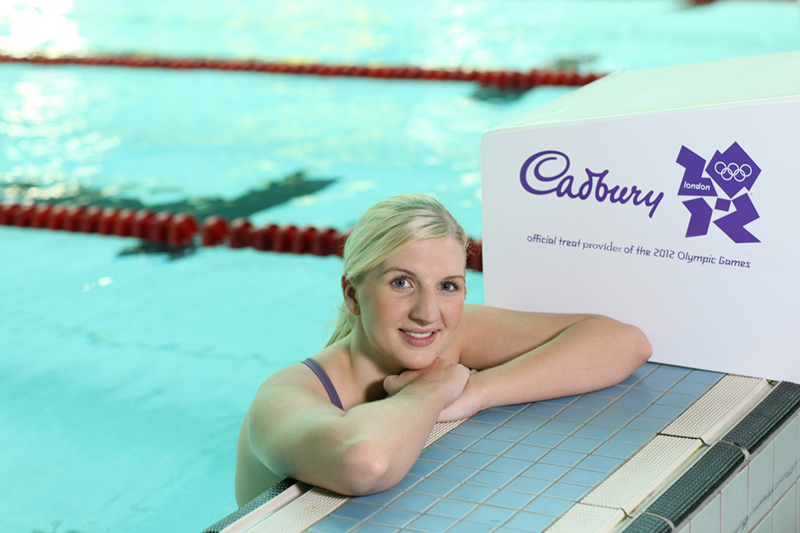 November 1 - Britain's double Olympic champion Rebecca Adlington (pictured) has officially complained to the BBC for for failing to take tougher action over "outrageous" slurs made against her by comedian Frankie Boyle.